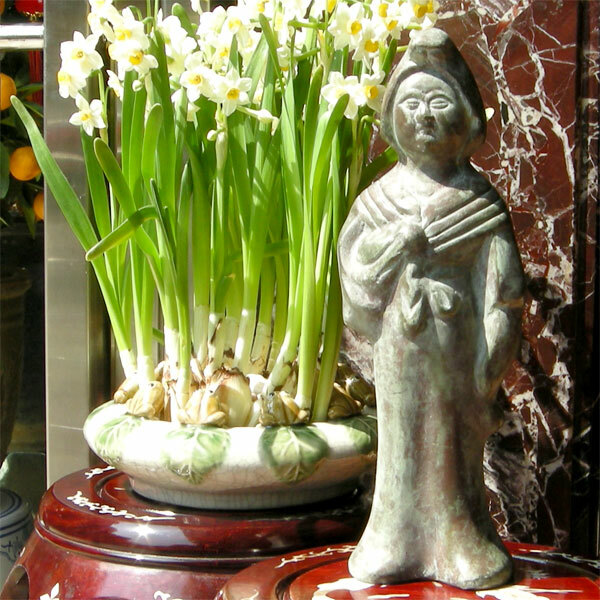 This Tang Dynasty figure represent the full body beauties of that time period. Highly admired for their full figures, these women became the Emporer's favorite and was also highly praised by all men. This brass figure represents the graceful and elegant poise of beautiful Tang Dynasty women. This item can be displayed indoors or out. Our brass ornament will weather beautifully outdoors.